Keno has become a very popular online casino game in recent times, but it actually goes back thousands of years to Ancient China. Legend has it that General Cheung Leung was looking for a way to fund the constant battles that his army had to fight. He came up with a lottery-like game, which used the first 100 symbols of a classic poem that was used to teach children the traditional Chinese alphabet. This forerunner of modern Keno was an instant hit. In fact it was so popular, the results had to be sent to rural areas via carrier pigeon. The General was able to keep his army fighting and contribute to building the Great Wall of China, and Leung’s creation continued to be played. 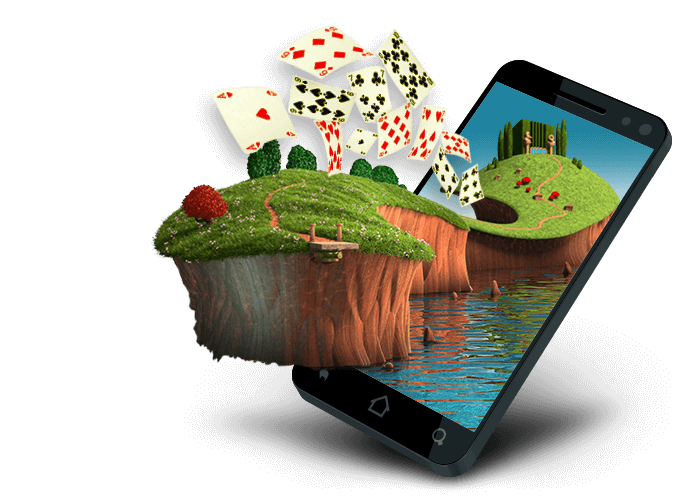 Now it is one of Canada’s favourite casino games, both online and on land. The best online casino to play at is, of course, Lucky Nugget. Our titles are all powered by Microgaming, so their functionality and fair Random Number Generation is assured. As well as these factors, you know you can trust that the graphics and animations will be visually gorgeous and functionally smooth. You will be immersed in the action from the moment you start to play! Learn exactly how to do that below. 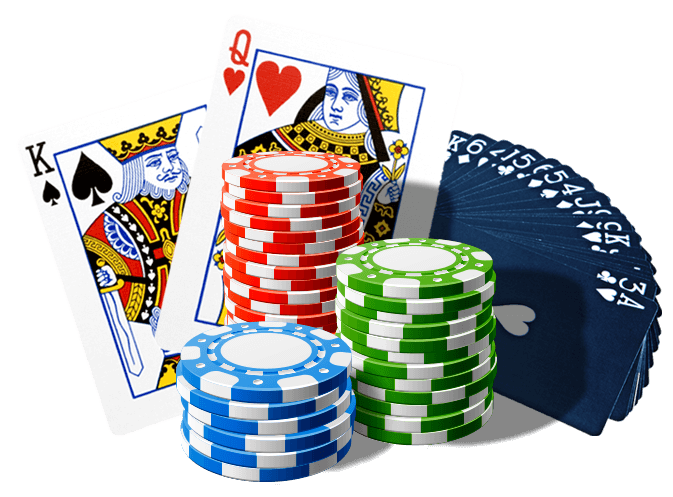 This game is perfect when you are looking for something quick, simple, and rewarding to play at a casino online. No strategy is involved, since it is purely based on chance, and the action is very fast-paced. There are lottery and bingo elements here, but these casino games definitely have their own charms. The original format used 100 symbols, but most modern versions use a pool of 80 numbers. On land, a caller draws the numbers from a barrel. Online, the results are generated with our software. In both cases, you will need to mark your ticket with the numbers you hope will be drawn. When you do it at an online casino, of course, you will be marking areas of the simulated ticket on your screen. You can select up to 15 numbers, and then the round begins. A set of 20 lots is drawn, so that there are 20 winning numbers in each round. The more of your selection matches your draw, and the more you bet in the first place, the bigger your payout will be. When the numbers have been generated, they are shown as balls falling across the screen, making the game more authentic. The feeling of a big win really cannot be beaten, and as soon as you have finished one round, you will want to start another. 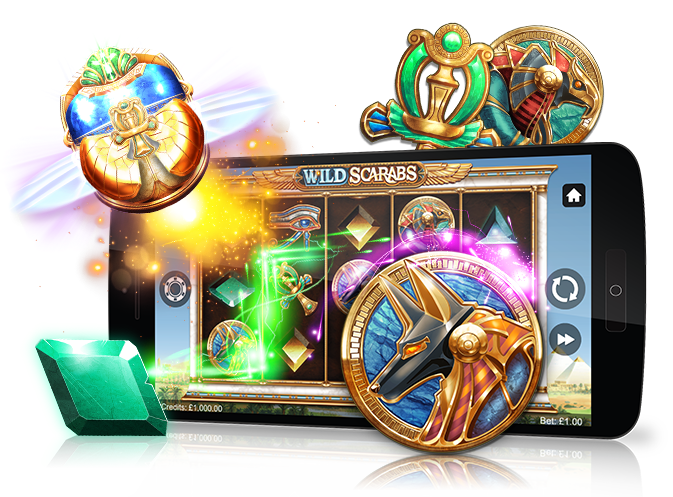 You might even find yourself using your casino bonus up here, just to keep the fun going! Whether you have only a few minutes to play or you want to settle in for hours of gaming, Lucky Nugget is the best online casino to do it in. We’ve got the best payouts, service and security, to make every experience an absolute pleasure. Just remember to enjoy the random nature of Keno, and don’t try to chase any wins. Set a budget and stick to it, appreciate the gaming for its own sake, and look at every win as a pleasant surprise. That way, your account will stay in the black and you’ll have a great time. Get things started now by opening a Lucky Nugget account, making your first deposit, and claiming your Welcome casino bonus. This will help you to bet and win more immediately, so you can maximise the fast-paced Keno thrills!